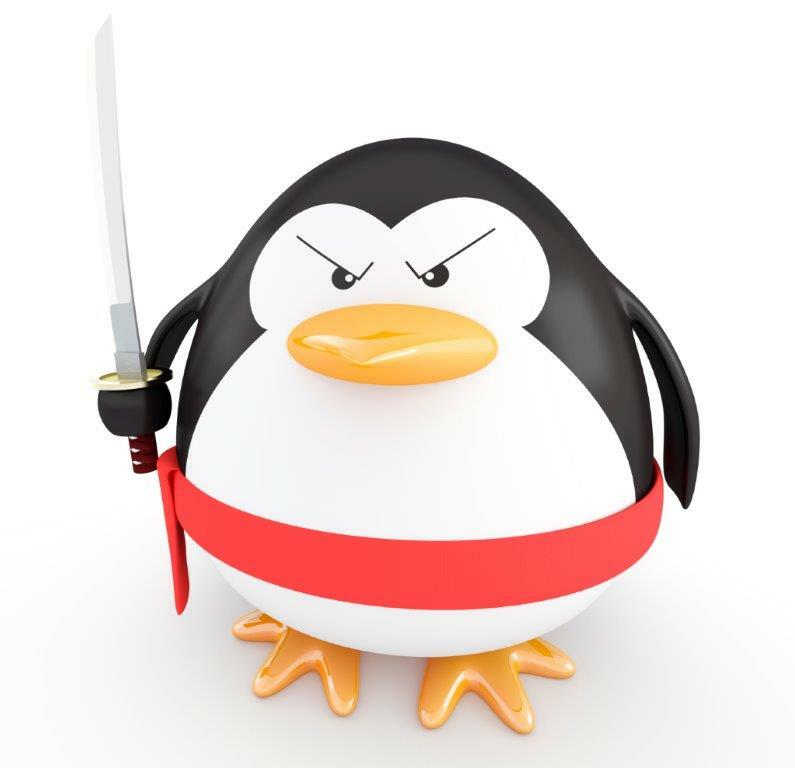 The angry Google Penguin has reared its ugly head again. Last Friday Google released the 3.0 version of the Google Penguin algorithm adjustment. This was not well publicized and Google didn’t even acknowledge it until 24 hours later. Google Penguin is know for penalizing sites that have used unsavory link building techniques and link spamming through article spamming, fake sites and link farms. Of course, being a white hat SEO consultant, my clients actually receive a benefit from each of these updates as they move up as Google gets smarter and punishes those that haven’t been following the rules. These companies fall down. Whether you are someone who was victimized by an SEO that didn’t follow the rules unbeknownst to you, because you were busy working on your core business, or if you were breaking the rules knowingly and just want to come clean now, we can help you. Below are the important things we know so far about the latest shift. It is still rolling out so it is not complete yet, it will roll out for the next few weeks. It is a global update. I love it when these things come out because to those of us doing things right, we have been waiting for the cheaters to get punished. Link building should be natural and real and faking it is not done accidentally. You know if you are breaking the rules on a regular basis. It should also be noted that Google updated their Piracy algorithm last week as well, punishing those that steal content. If you or someone you know needs help getting back from a Google penalty or want to start building your online presence naturally and ethically so you don’t have to worry about this stuff, give us a call.